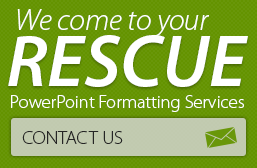 Have you wondered what it takes to create effective PowerPoint presentations? Apart from the content, it is important to choose the right color schemes and overall theme of the PPT. This is important so that visual consistency and coherence can be maintained. 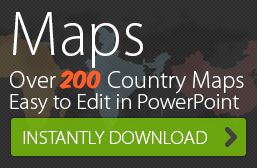 PowerPoint has a number of ready-made themes available in the Slide Master> Themes gallery. Always ensure that any changes you make to the theme in terms of font styles, colors, margins and other visual elements is done in the Slide Master itself so that the edits are uniformly applied across the presentation. If you’re looking for a PPT template that is not run of the mill, then why not buy and download an easily customizable PowerPoint themes and templates from 24point0? Consultants will also have to choose the kind of illustration styles and photographic representations to be used in the PPT. For a better understanding of how to use pictures in PPTs, read 24point0’s guide to using photographs in PowerPoint. If you’re unsure of how to use graphics in business PPTs, read 24point0’s tips on using illustrations for business analogies.